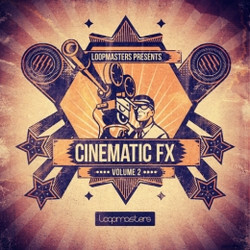 Loopmasters has launched Cinematic FX Vol. 2, a sample library featuring a collection of SFX and foley sounds. 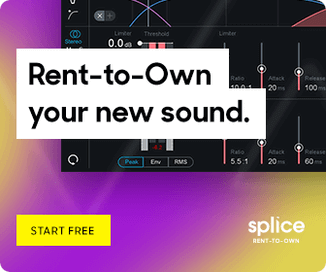 Producer Steven Tunnicliffe raises the bar for the return of Cinematic FX with more incredible sound design tools for producers worldwide looking to add big budget sound effects to their sonic arsenal. 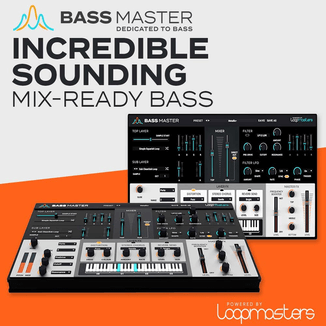 Volume 2 comes loaded with almost 1Hour 30 Minutes of pristine 24Bit audio, exploring the many sounds that have you clinging to the edge of your seat as featured in all major Hollywood films. Expect to find Over 600Mb of sounds including Ambient Drones, Cinematic Slams, Ripping Noise Jets, Orchestral Drones, Dark Ambiences and Creepy Sci-Fi FX. 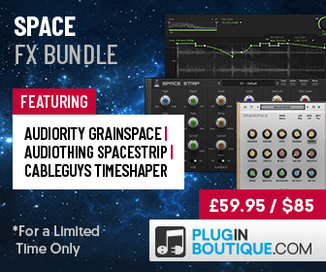 The sample library costs £19.95 GBP.